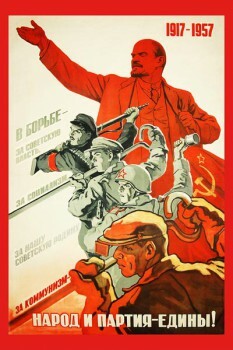 Category: Full catalogue, Soviet posters (posters USSR), Social posters of the USSR. Tags: Плакаты с 8 марта. 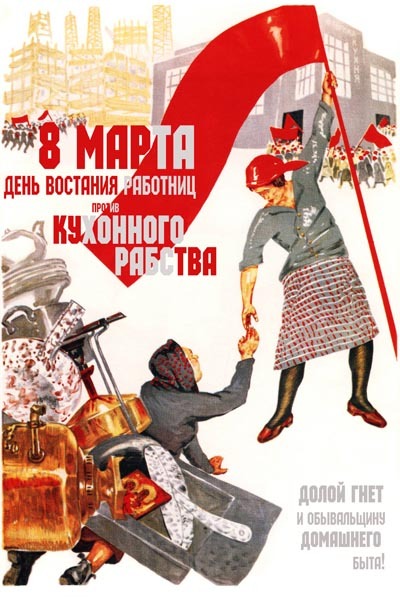 8 March day of the uprising of the workers against the kitchen slavery. 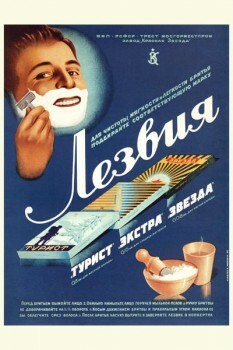 Poster of the USSR. 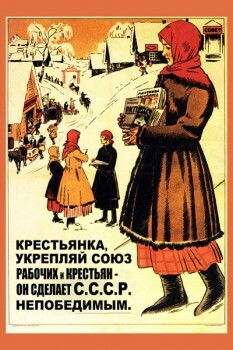 Congratulation of women on March 8. Print a poster produced water-based ink on the matte photo paper 180 g/m² or canvas. Bilateral lamination - glossy film 75 micron.